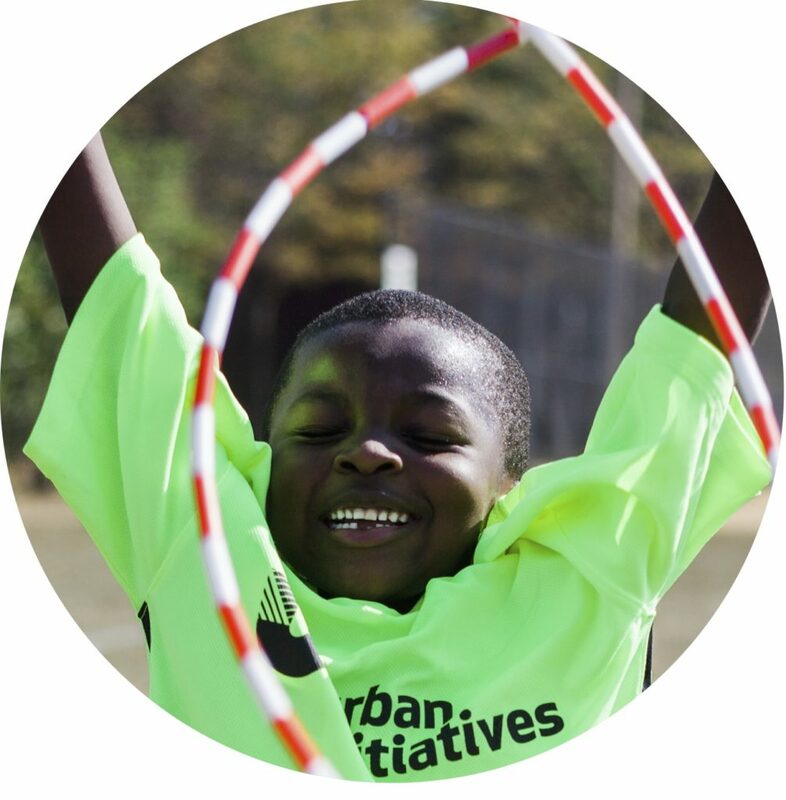 Watch our video below and see how Urban Initiatives is transforming the lives of children from under-resourced communities in the Chicago Public Schools. 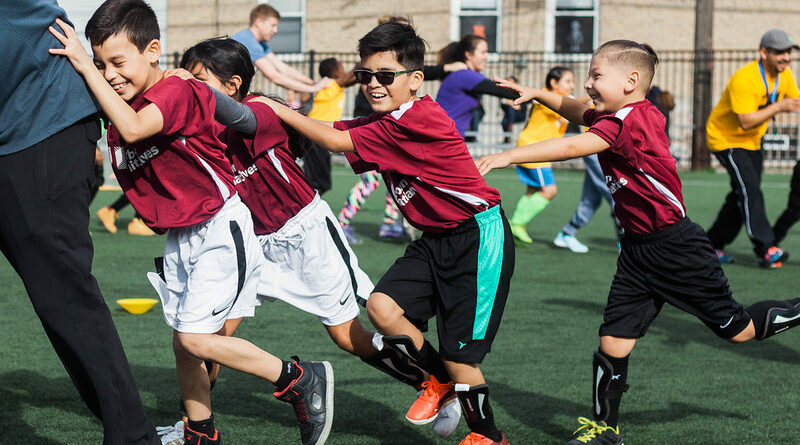 Help us create stronger, healthier, and safer Chicago neighborhoods. Your gift will allow us to sustain our work and make an even greater impact on kids in need. 93% of every dollar donated goes directly to our programs. All donations to Urban Initiatives are tax-deductible. Can support an Urban Initiatives partner school for one year. Can support quality coaching at a school for one year and supports organizational growth. Can sponsor an Urban Initiatives participant for one year and supports organizational growth. Can sponsor an Urban Initiatives participant for one year. Can sponsor an Urban Initiatives participant for a 12-week season. Can provide nutritious snacks for 30 children for one week. If you would like to make a monthly, recurring donation, please click here. Name, address and email collected when donating is for organization use only. Email info@urbaninitiatives.org to review and update any personal information. to see UI’s impact firsthand. Contact taryne.moore@urbaninitiatives.org to learn more about volunteer opportunities. WANT TO JOIN OUR ASSOCIATE BOARD? Register to sponsor one of our events to give back while having a ball! Contact becca@urbaninitiatives.org to learn more about our events and sponsorship opportunities. Enjoy food stations, drinks, dancing, and auction all to benefit Urban Initiatives’ sports-based youth development programs. For more information regarding the event and sponsorship opportunities, please email becca@urbaninitiatives.org. The seventh annual Work to Play Cup will host Urban Initiatives’ continuum of programming participants and their families. The event is a day for the entire Urban Initiatives community to celebrate our participants’ hard work and dedication during the school year.